Luckily, CFReSHC is hosting their next Patient Task Force meeting about the menopause experience. It is a great opportunity for any adult woman with CF to learn about what to expect in a few years’ time or to share your wisdom and questions if you’re experiencing or have experienced it. The meeting will be December 10th from 2-4pm EST. Laura Mentch, Health Educator, will be sharing her knowledge on the subject. Please email info@CFReSHC.org, or follow us on facebook for more information. October 3rd, 2018, I celebrated five years since having bilateral mastectomies because of cancer. I have had no recurrence of those cancers and no chemo or radiation therapy. Since I am 74 years old and have CF, I feel very fortunate. Check out Jerry Cahill’s new blog: Jerry Unplugged! 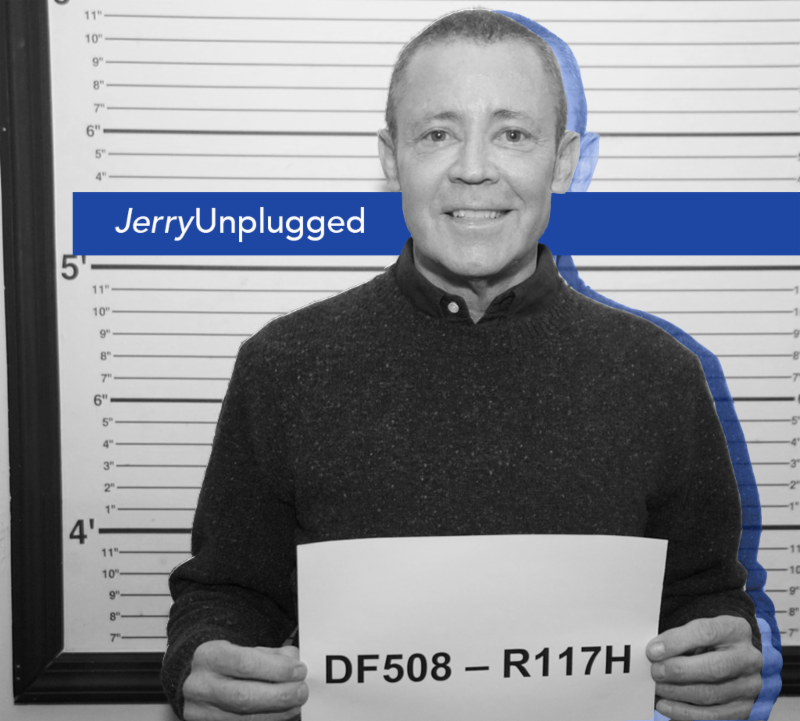 Jerry recently launched Jerry Unplugged, a new blog segment on his website where he will share insights, experiences, and more! I’m Delta F508. I’m R117H. I’m a cystic fibrosis patient. I’m post double-lung transplant by 5 years and 10 months. I am all that and so much more. I am Jerry Cahill: athlete, coach, and friend. I have an unrivaled joie de vivre. I am positive, relentless, kind and generous. I am a man, who just happens to have cystic fibrosis. I don’t accept mediocrity. I never give up and always believe You Cannot Fail. I was born one of six kids and, although I had CF, my parents treated me just like the others. After I was diagnosed, my mother wanted to shelter me, but my dad said, “If his life is going to be shorter, I want him to spend it with his brothers, having fun and being normal.” My dad believed that “you cannot fail as long as you try,” and I made it my life’s mantra. I attended college and went to nationals in pole vaulting. It isn’t that I didn’t have issues because of CF, it’s just that I chose not to let them get in the way and be roadblocks. They were just detours on the way to my dreams. I went on to have a successful career while juggling the demands of CF. I never have and never will let the disease define me. The more it progressed, the more I pushed back.